27 March 2019. By Flavia Fortes. Since a recent change in policy by the US Department of Justice to streamline merger reviews, all new investigations are on track for closing within six months, a senior DOJ official said. Nigro said that with respect to some of the limits on custodians in depositions, the agency has adhered to those limits in all but 3 matters. The DOJ has not exceeded the deposition limit in any matter, he said. “So far things are going well. It’s early in the process; we’re only six months in. We will work hard on our end to achieve those limits in as many matters we can,” Nigro said. DOJ announced last September an overhaul of its merger procedures to streamline the agency’s review process. Changes to the merger procedures include a new policy to encourage initial, introductory meetings with the parties and a reformed timing agreement designed to limit both the number of depositions and the number of custodians of confidential company information involved. 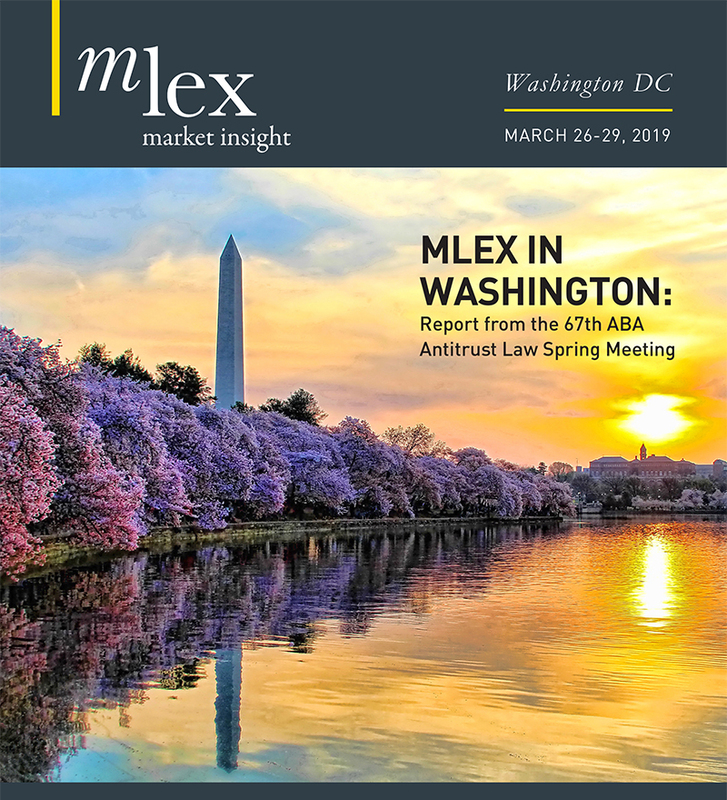 * American Bar Association Antitrust Section Spring Meeting 2019. Washington DC. March 27-29, 2019.